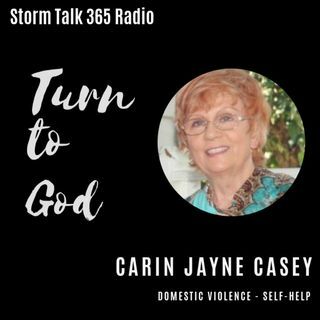 In “Turn to God with Carin,” Carin Jayne Casey gives examples of how the enemy attacks us daily (John 10:10) … to steal, kill, and to destroy; spiritual warfare! Jesus came to give us life, and for us to have it abundantly. Casey shares testimony of her choice for life.